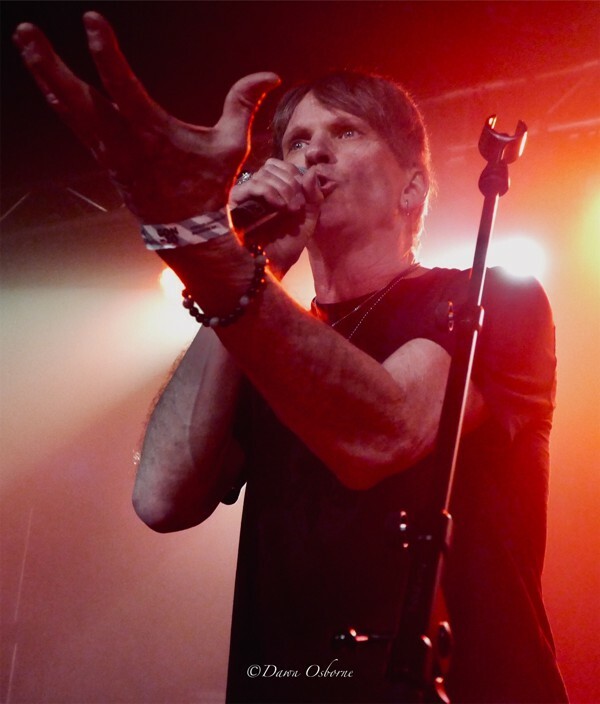 This was my first chance to see former Survivor singer Dave Bickler, in support of his splendid new release 'Dark Light'. This was going to be more than just a night of nostalgia! Sadly the attendance was well below what it should have been for this vocal legend, but those that were in attendance made sure Dave and his band got a warm London welcome. Opening with the Survivor gem 'Feels Like Love' got things off to a terrific start. In fine voice, Dave belted out 'Caught In The Game', and a truly wondrous 'Summer Nights', taking us all back to a golden era of AOR music. The new release 'Dark Side' was represented by 'Hope' and 'Always You', two songs that slotted effortlessly into the set. Both were well received considering the album had not been released at this point. 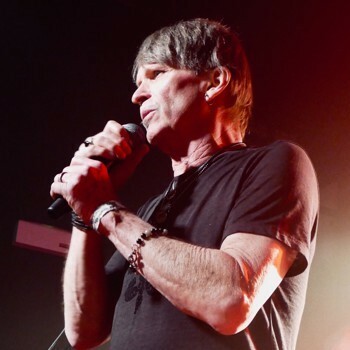 He touchingly gave us the story behind these songs and why they meant so much to him. Special mention should go out to the backing band who brought so much of the Survivor catalogue effortlessly to life. Bob Richards on drums (Son Of Man, Buck and Evans), Glen Quinn on guitar (Son Of Man, Leather And Lace), Marco James on keys (Son Of Man), Dominic Hill on bass (Buck And Evans) and Jim Fitzpatrick on guitar (FM) – it's like they had been playing this material for years. 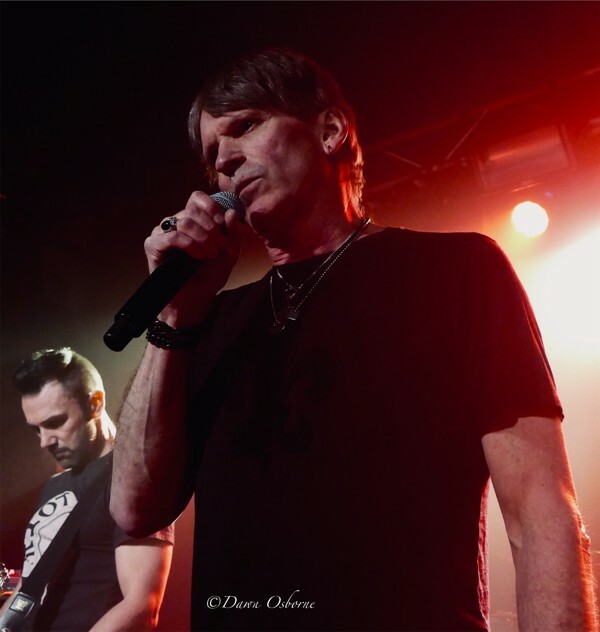 Dave gave a sincere tribute to the late Jimi Jamison, before a passionate version of 'Burning Heart', which had everyone punching the air in celebration. The set leaned heavily on the 'Premonition' release, mixed with some deep cuts such as 'Take You On A Saturday' and 'Children Of The Night'. Another Jamison era Survivor song, 'I Cant Hold Back', was a nice addition. I was surprised of the lack of 'Poor Mans Son' in the set which was a shame, and Dave was not tempted to don the signature beret when singing the classic 'Eye Of The Tiger' during the encore! That aside, it was a short but solid set that everyone thoroughly enjoyed. It's always a nice touch for the fans to "meet and greet", and Dave generously gave his time to come out after the show to sign autographs, his new CD, and posed for photographs which certainly made the evening that much more special.